Thanks to animal friends who donated for the trailer finally it is in use. 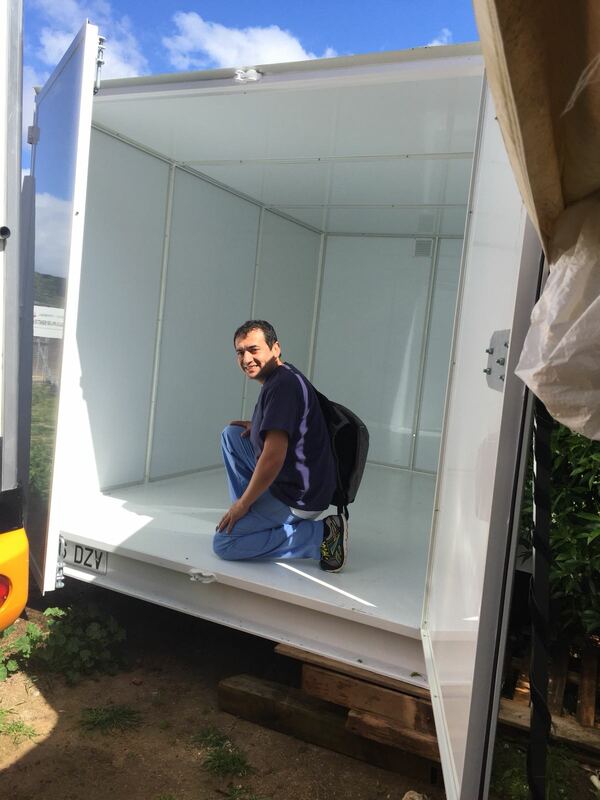 It took quite some time for the trailer to be manufactured on the mainland but we are now glad to have a small refugium for the cats before and after they are being spayed. Due to lack of money there is still an aire conditioning and heating system missing. 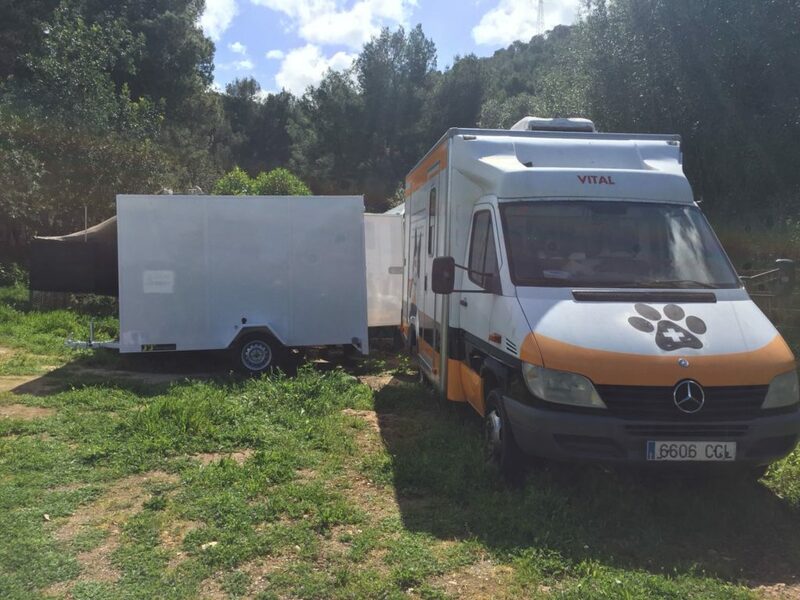 If you would like to support us, we would be very grateful: This is the BALDEA account number: ES80 2056 0019 4010 0193 8727, BIC:CECAESMM056. Please put as concept “Trailer”. Thank you for your support.